South Indian actress Trisha Krishnan has virtually confirmed that her proposed marriage with entrepreneur Varun Manian is called off. 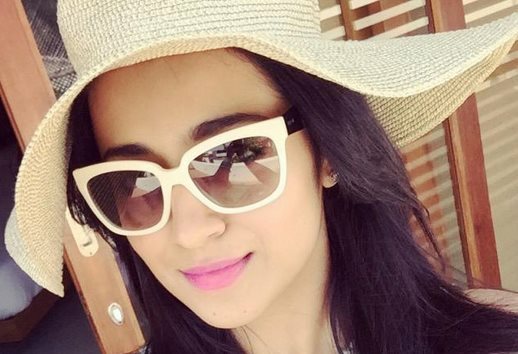 Kollywood beauty Trisha Krishnan, who had got engaged to entrepreneur-turned-producer Varun Manian earlier this year, has confirmed she is no longer in a relationship and is happy being single. Trisha tweeted last night confirming for the first time that the proposed marriage with Varun will not take off. The couple got engaged on January 23 but for the last few weeks, speculation was rife that her engagement was called off, forcing the actress to clear the air on Twitter. Neither Trisha nor Varun commented on the speculation. The exact reason for their split was not immediately known. Trisha has starred in Tamil, Telugu, Kannada and Hindi movies and has performed with top stars like Kamal Haasan. She had recently walked out of a yet-untitled Tamil project, which was to produced by her ex-beau. Trisha currently has four southern projects in her kitty. She recently signed up for playing the lead in Sundar C directorial Aranmanai-2.